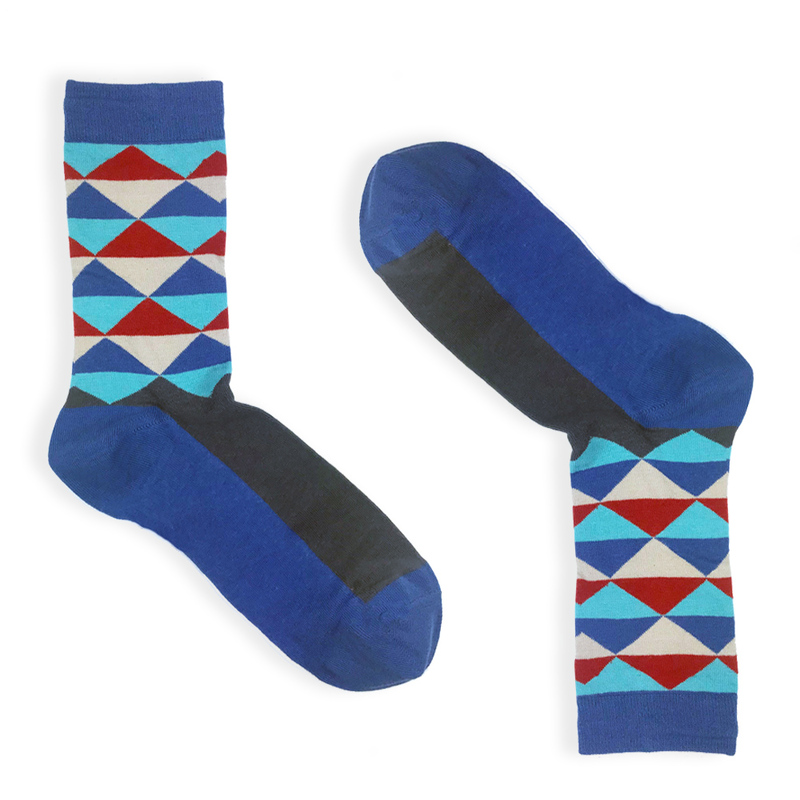 Trendy socks for young professionals — and old professionals too. 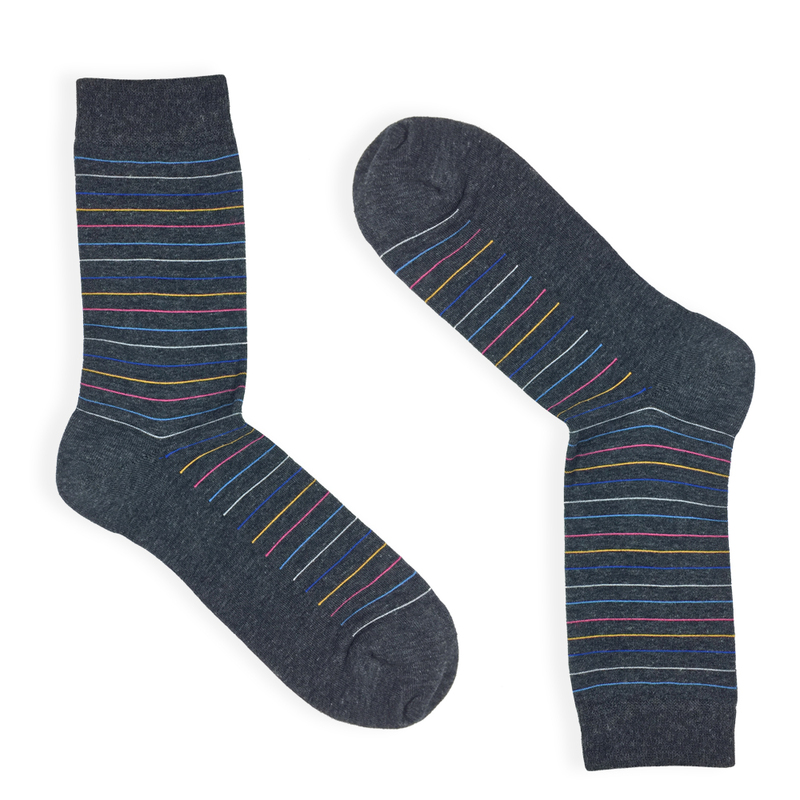 We exist because boring socks still exist. Gone are the days of wearing solid black socks to the office because your dad wore them in the 90’s. 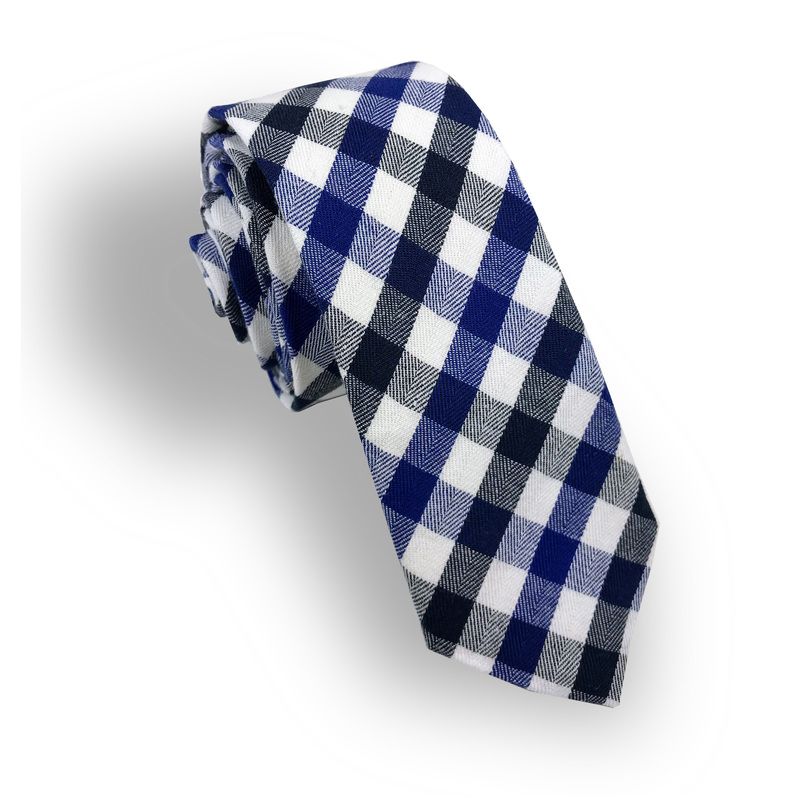 Gone are the days of trying to blend in at the office. 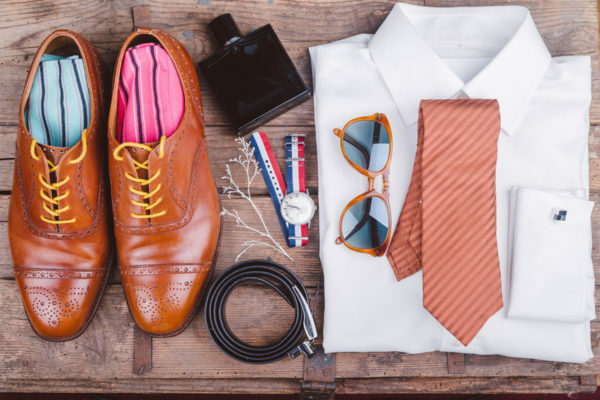 Gone are the days of of boring… old… socks. 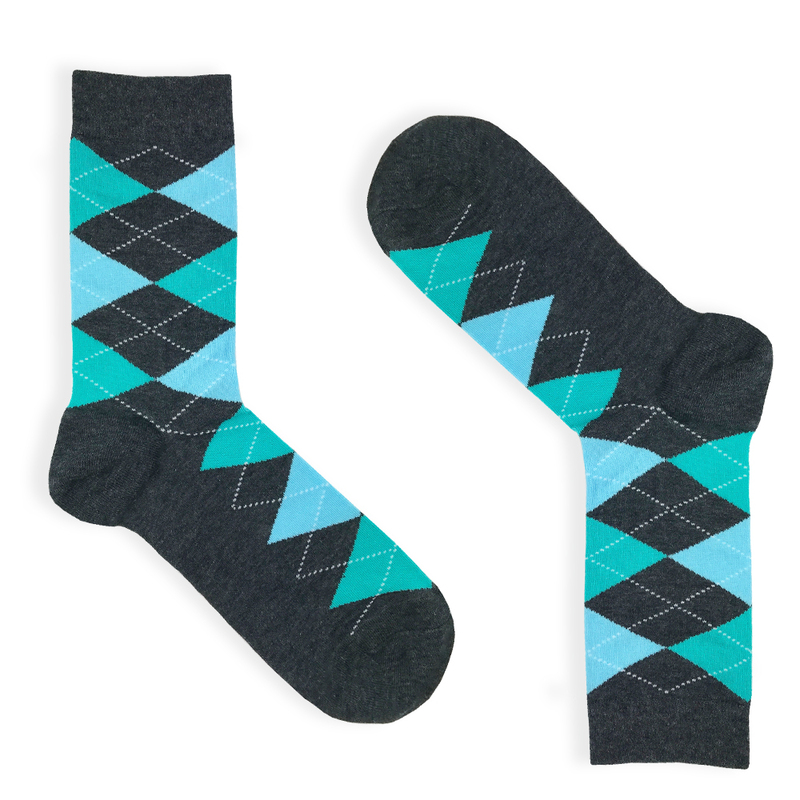 So stop wearing the same socks your dad wears and step up your sock game. Life is too short to wear boring socks. Lucky for you, we've got what you need.